Was ELITE in the first half. Took the game on. The added bonus was that he was playing so well that Harmes had to drop the tag on Merrett to go to him. Yes lots of upside with this one! They obviously watched a different game than I.
I thought he was good. But not BOG. Yeah agree. Hepp was best. Parish was bog then McKenna. For me it was between Zaha, Orazio, Darcy, Smack and some other of my favourite players. Shiel’s kicking was far too rubbish to be BOG, IMO. Watched the replay and I definitely thought Shiel was BOG. His work in the stoppages are elite and his burst through the contest was critical for us winning on Friday. Very happy we payed the big bucks to get him to the bombers. I think he was amazing first half which was why dees had to put Harmes onto him which obviously shows how well he was going. We’ve seen from Shiel’s highlight reels that he can find the goals. Not sure if that’s the exception or the norm for him. But you expect him to work really hard to get his goal kicking where it should be,. I think it is the exception. He only kicked 6 last year and the most ever in a season is 13. Inside 50s and score involvements are his real weapon. He just plucks it out of contests and delivers it. Yep, Pretty sure he lead the league in goal assists in the last couple of seasons. Shiel was a more accurate goal kicker in the first 3 years of his career. Maybe as he moved more into the midfield he increased the power in his kick and took a lot more kicks from outside 50, his accuracy diminished. We know only too well that kicks often draw or fade at the end of their trajectory. Specialist forwards have learned to use this, for instance Buddy uses a ( natural?) draw that enables him to regularly kick goals from the boundary outside 50, particularly set shots. Shiel may be able to improve it, but kicking a 60 metre goal at full speed after bursting from a pack and maybe stepping an opponent is always going to be difficult. 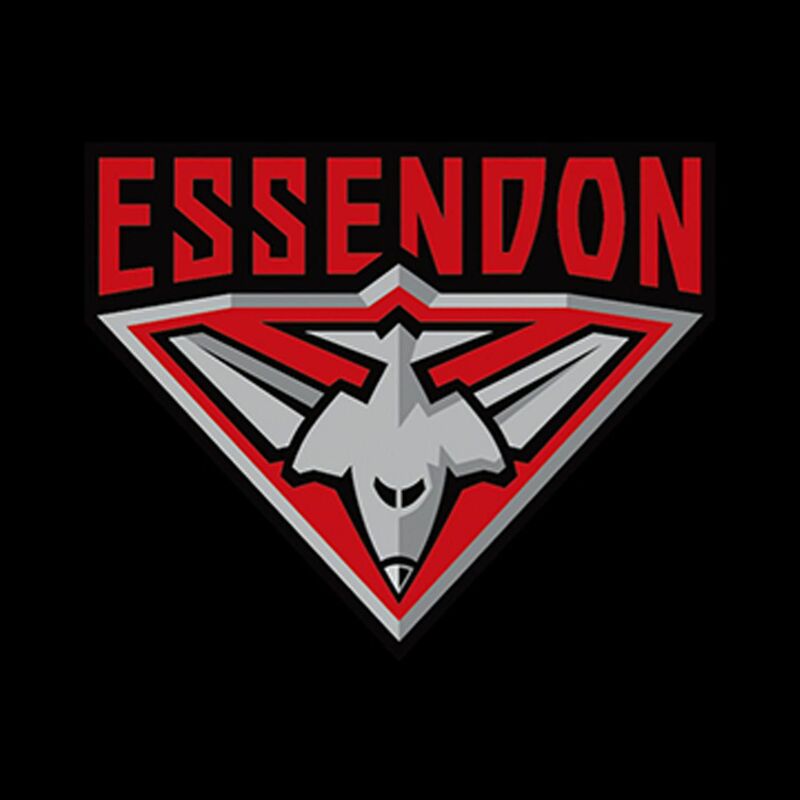 The official Whooshkaa channel of the Mighty Bombers. Have a gun on our hands and people want to look for negatives. As somebody said the other week we haven’t had a player that can seperate from stoppages like this since JJ. These are the exact type of players that are incredibly important come September. 23 pressure acts to go with 7 clearance, 15 contested possessions, 6 score involvements and a partridge in a pear tree. and he should have games where he doesn’t and then watch out. He has brought a lot to the team regardless. Yep agreed. I thought he was very good and very good last week as well. I’m just surprised how poor a kick he is.